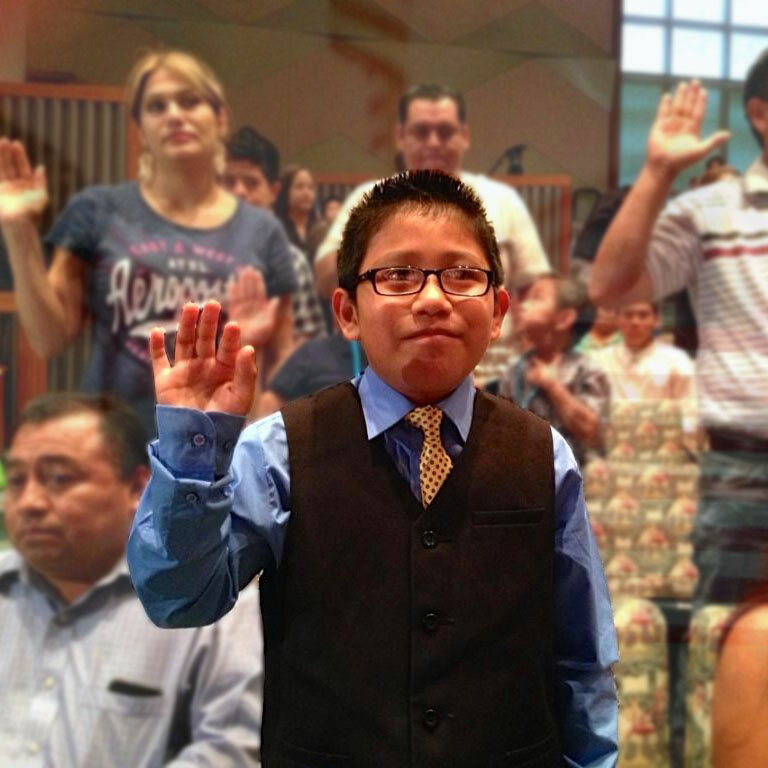 Occasionally, USCIS will hold group naturalization ceremonies specifically for children. One such ceremony occurred recently at the Los Angeles Public Library. These are really cool events and they are much more exciting than sitting in the waiting room at the federal building for an immigration officer to call your name and bring you the completed certificate. While these are nice events for the children, I have also written about the need for parents to naturalize as quickly as possible for the benefit of their children. While I recognize that there are significant hurdles to naturalization (“$680! That’s expensive!” and “I heard the civics test is really difficult!”), a new program called “Cities for Citizenship” that is starting out in Los Angeles, New York City, and Chicago may help. Through this program, Citibank is looking to pair lessons in financial literacy with citizenship classes. So, would-be Americans get instruction on the Declaration of Independence, the basic structure of the federal government, the factors leading up to the Civil War, AND saving money so that they can afford that whopping $680 application fee. In addition, Citibank quotes a study from the Center for the Study of Immigration Integration at USC that immigrants could provide BILLIONS of dollars in revenue boosts to the economy. In any event, whether you would like to naturalize in order to increase your salary potential or because you really love America, apple pie, and ice cream, I invite you to contact me to discuss the details of your unique situation.